In 2008 they said it's couldn't be done. 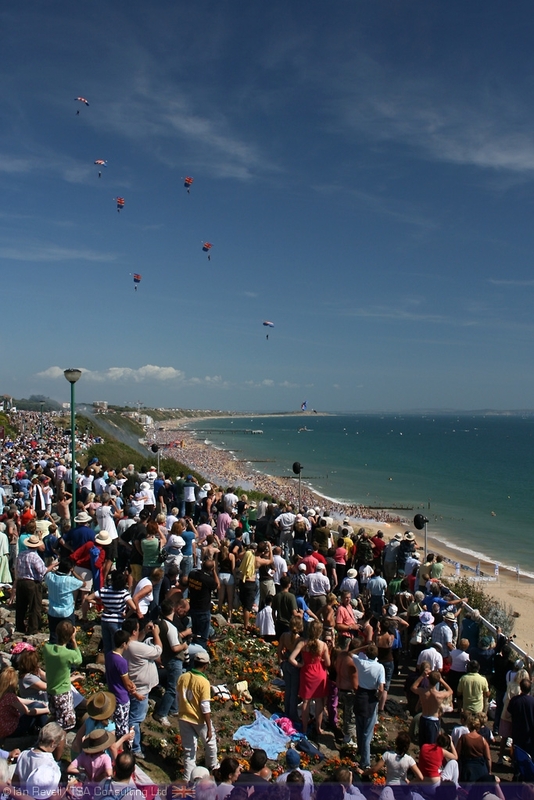 In 2009 Bournemouth Air Festival attracted 1.3 million spectators to the Dorset coast for four days of flying displays and entertainment. 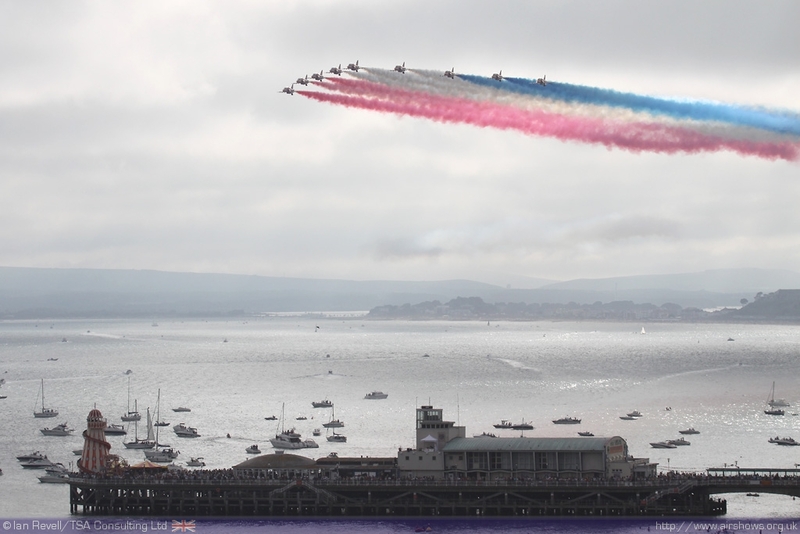 Any way you look at the Bournemouth Air Festival, you cannot fail to be impressed by the way it has stormed the UK airshow circuit. 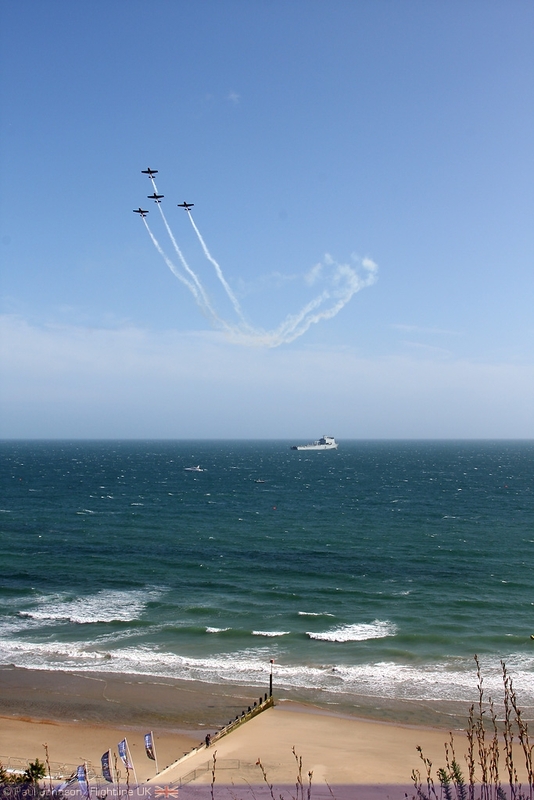 On the 19th March, Bournemouth Council launched the 2010 Air Festival (19th-22nd August) , an event which promises to be bigger and more exciting. 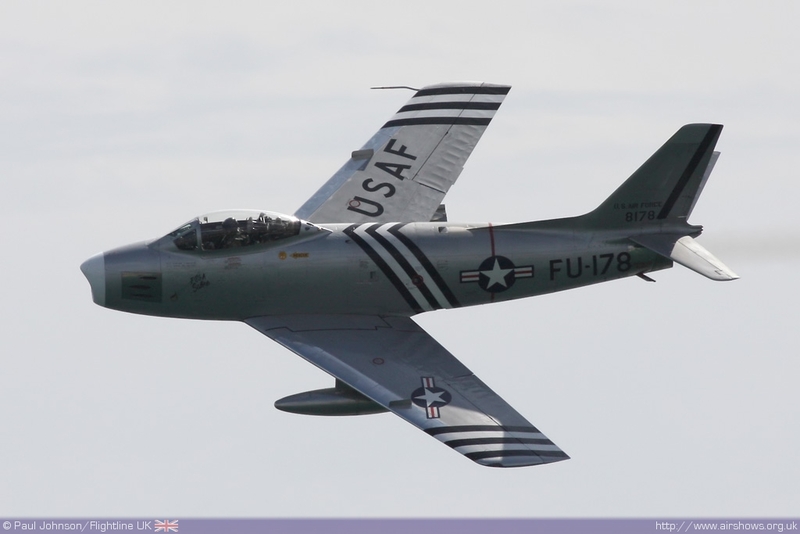 Paul Johnson/Flightline UK reports from the "Launch." 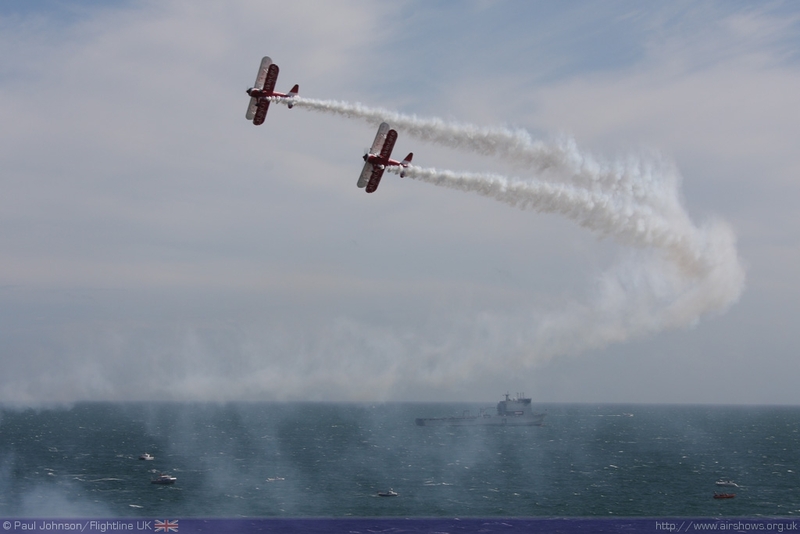 All photography copyright of Paul Johnson/Flightline and Ian Revell/TSA Consulting Ltd..
Bournemouth Air Festival has now become one of the largest airshows in the UK. In terms of crowd numbers, it is the largest with Air Festival 2009 reporting crowd numbers in excess of 1.3 million. 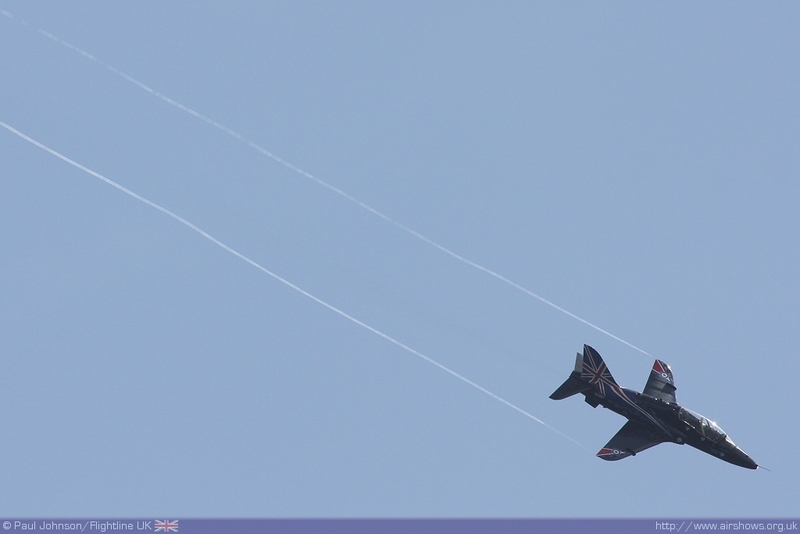 For the second edition of an airshows, that's highly impressive. Bournemouth itself is fast becoming a fashionable, dynamic seaside resort shaking off the cobwebs of it's sleepy, retirement home image of the past. Air Festival is an important event in this rebranding. 2009 saw the Air Festival bringing in £30 million to the local economy and the show has created 650 local jobs since it's inception. 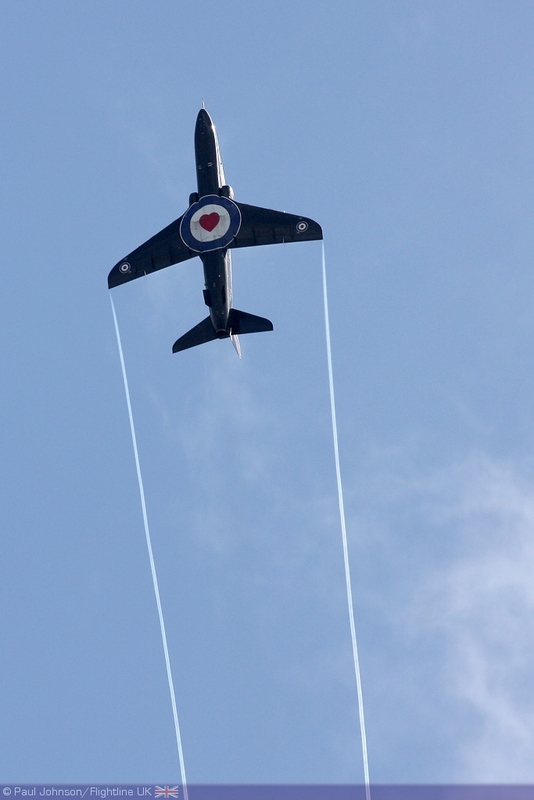 What has made the event so successful has been the involvement and encouragement from local businesses which see the Air Festival as an important boost in the summer season. Bournemouth now face the difficult task of building on that success. So what is new for 2010? 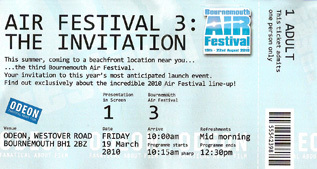 The first change is a new dedicated website (http://www.bournemouthair.co.uk) which carries the latest news on the Air Festival with Videos, interactive galleies as well as all the visitor information. 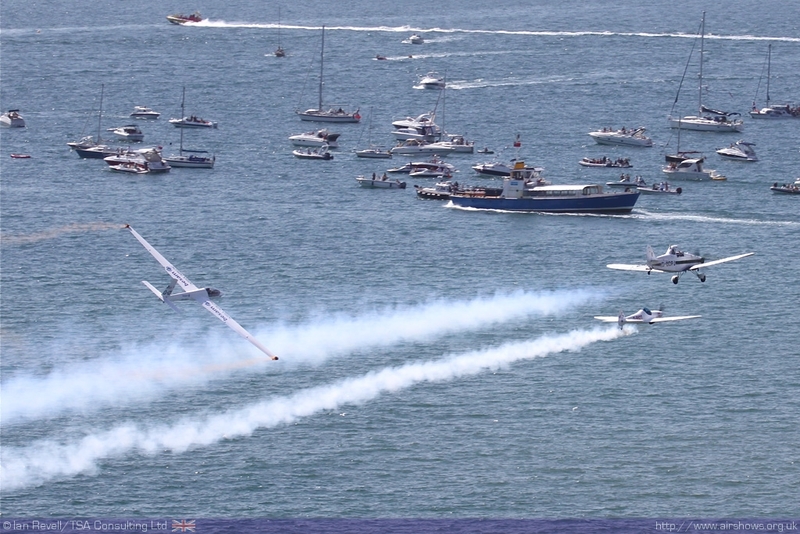 During the event itself, footage of the flying displays and other events will be broadcast on "Air Festival TV." This will see big screens erected around the town and will also broadcast timings and other information to the event's visitors as well as to internet viewers. 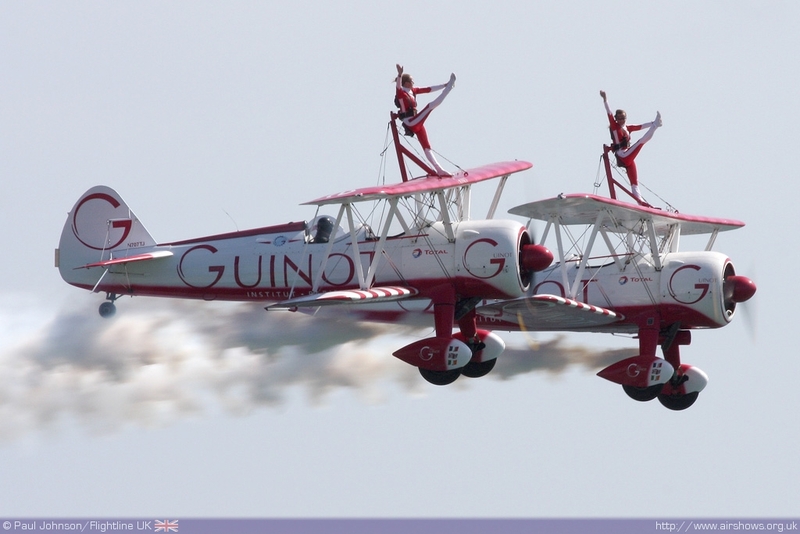 Another important part of the success story of the Bournemouth Air Festival has been the evening entertainment. 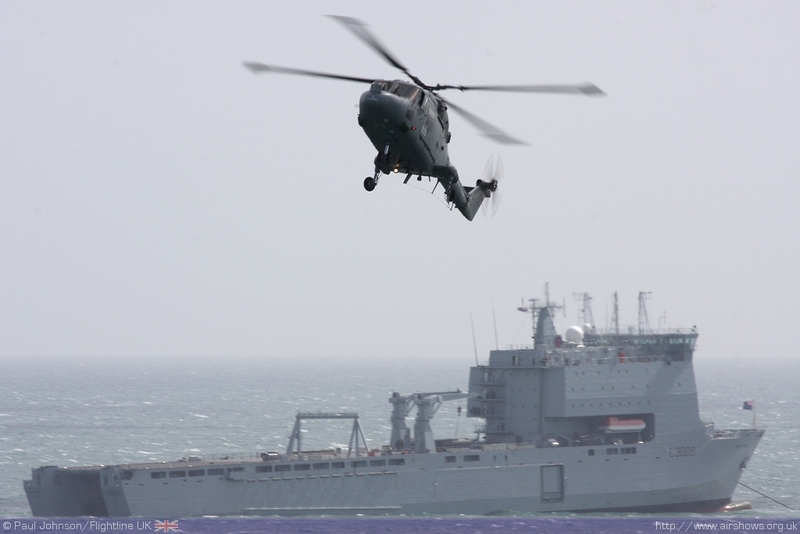 "Night Air" will be expanded for 2010 with evening flying displays, Balloons, Royal Marines Commando Display Team and Royal Marines Band joined by host of other entertainment. There will also be impressive fireworks displays. Strong military support is an important part of the Air Festival. 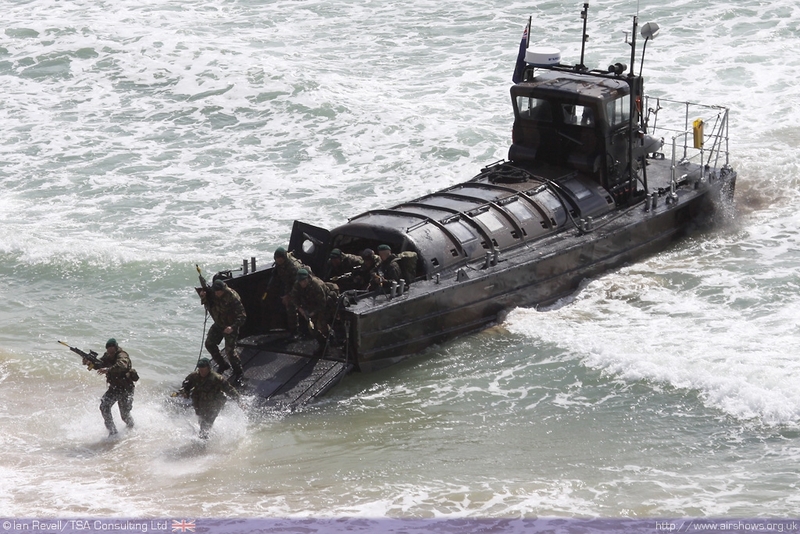 The Royal Navy has been the leading service in the past cuple of years and will expand it's involvement for 2010. 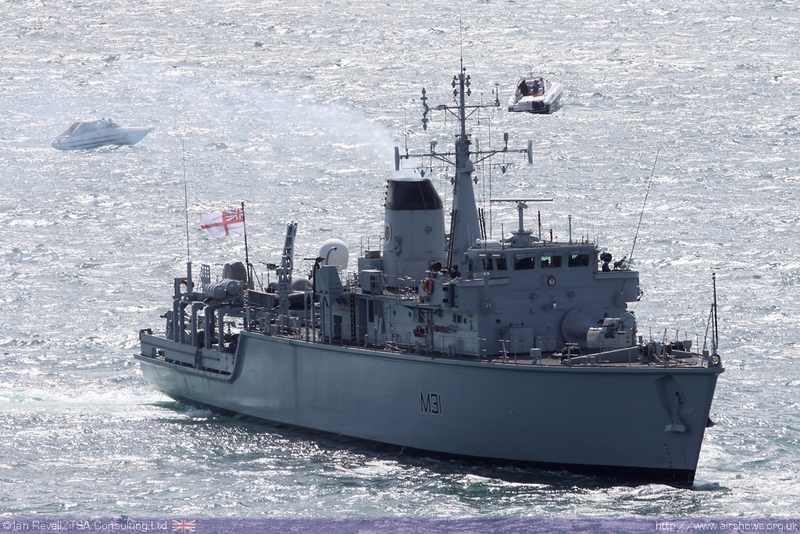 Commodore Jamie Miller CBE said “The Air Festival is a truly unique event, and for us in 2010 this is the only event in the country receiving this level of Royal Navy presence – it’s great for us and great for Bournemouth.” The RFA Mounts Bay will return (she has just returned from supporting aid efforts in Haiti) and will be joined by the Minesweeper HMS Bangor off the Bournemouth Coast. 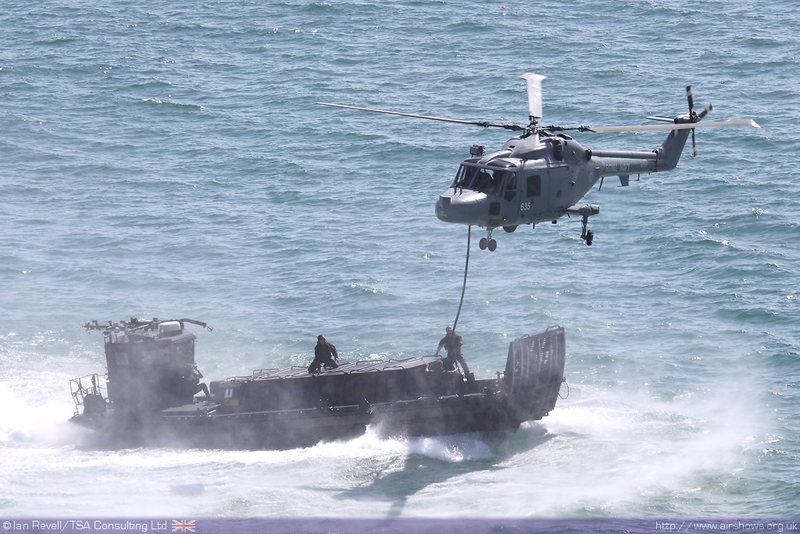 Subject to operations, a full "Beach Assult" will be mounted during the festival using the Royal Marines Commados, two Westland Lynx and two Sea Kings from RNAS Yeovilton. The Black Cats will also be hand lead by Lt Becky Frater. 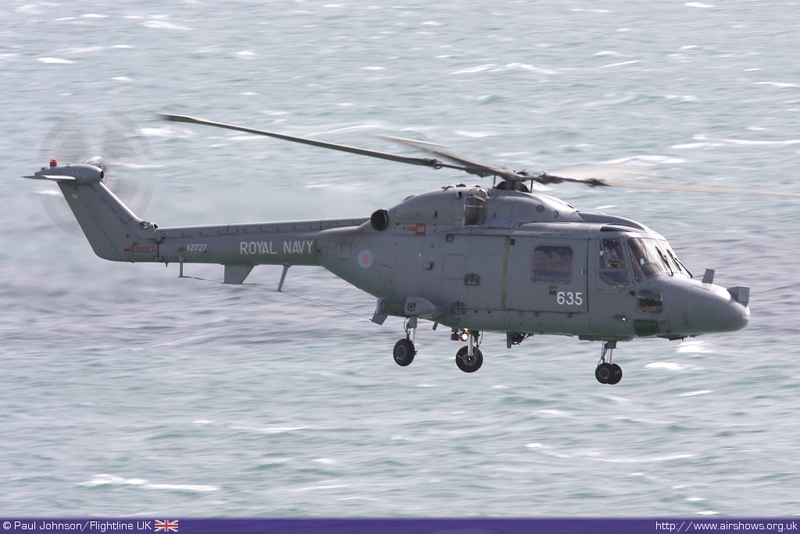 The Royal Air Force too will be on hand with air displays from the Red Arrows, Typhoon, Hawk, Tucano and Tutor. 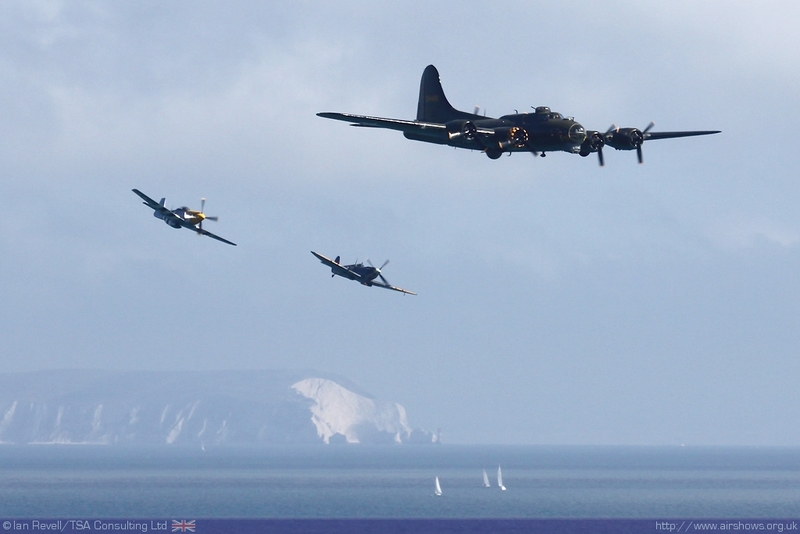 The Battle of Britain Memorial Flight will also be there to represent the 70th anniversary of the Battle of Britain. Wing Commander Stuart Williams, head of RAF recruitment for the South East commented; “After two years of incredible success, the RAF is looking forward to this summer’s Air Festival; the allocated RAF air and village assets, incredible visitor numbers and superb crowd feedback now makes this one of our leading aviation events in the UK. 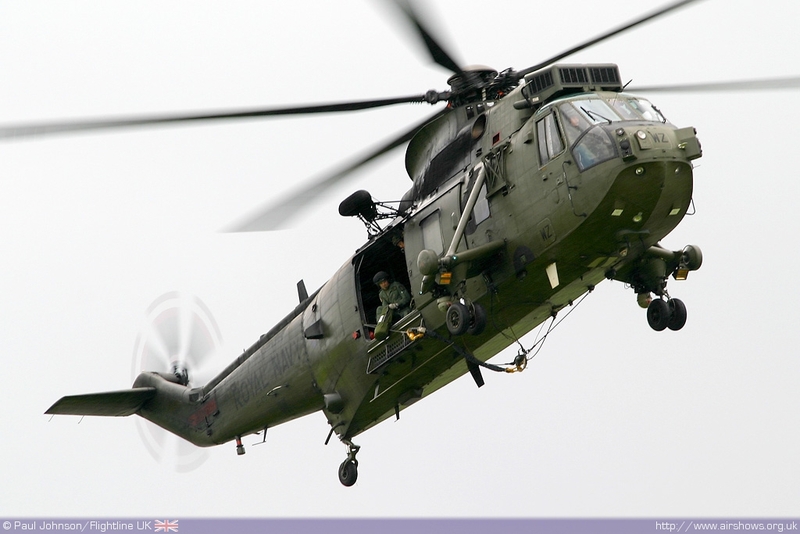 In terms of civilian flying, much has yet to be finalised. 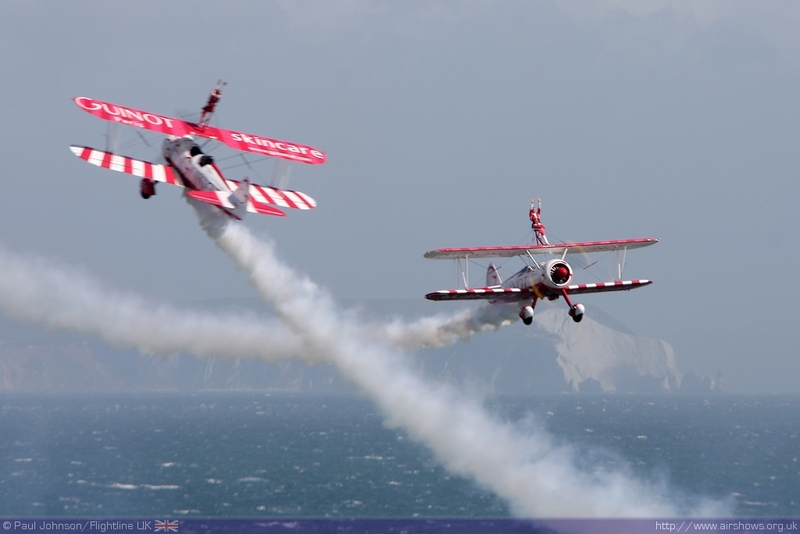 The Breitling Wingwalkers are the first confirmed act for 2010 and will be joined by a varied collection of displays. 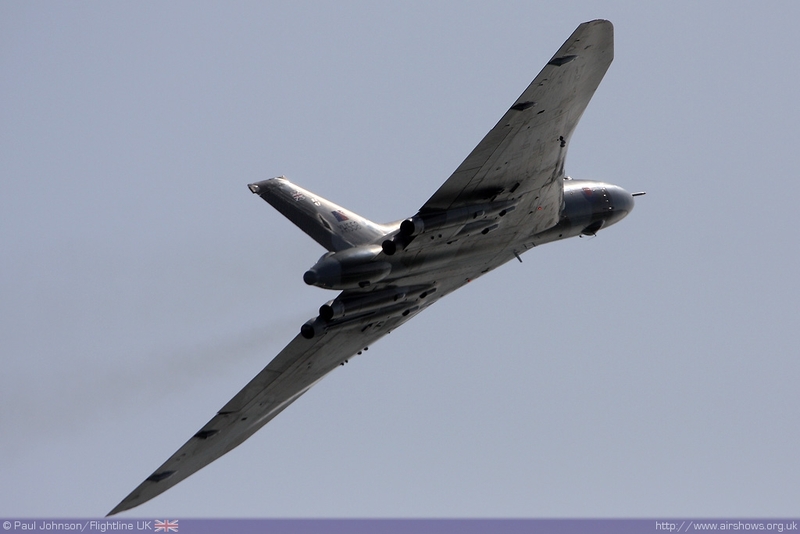 There may also be teams from overseas brought in to bolster the impressive four hour flying display. 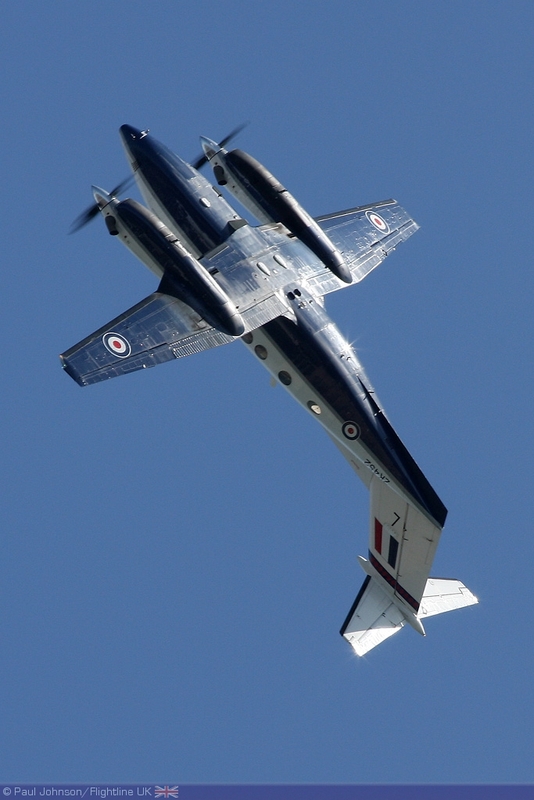 With so much planned for the Air Festival, it is set to be another impressive event and a highlight of the 2010 airshow season. 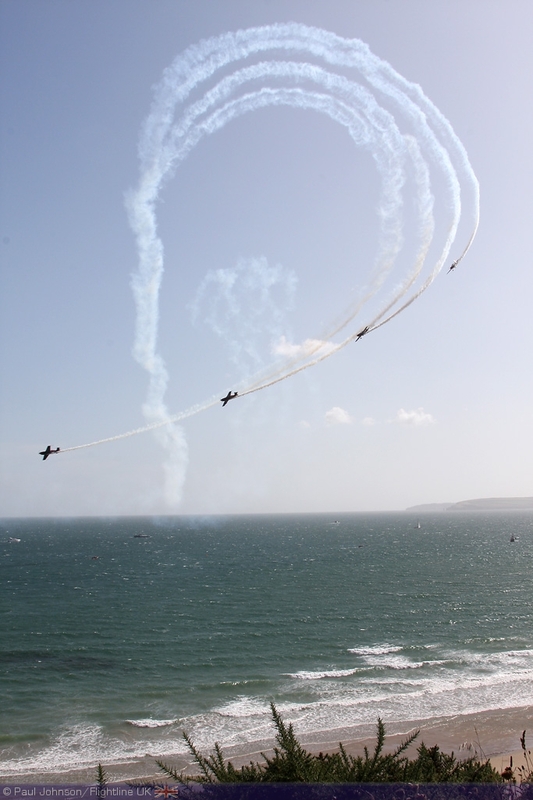 Bournemouth Air Festival 2010 will be held from Thursday 19th August - Sunday 22nd August. 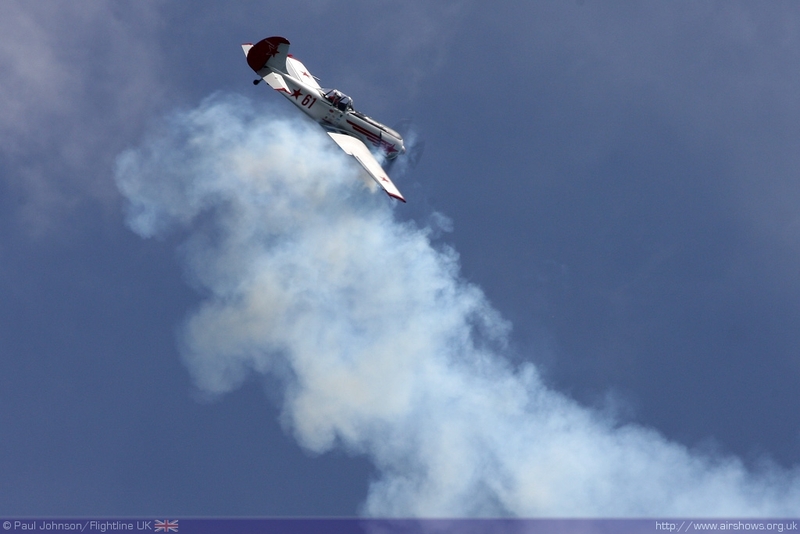 Below are some video highlights of Air Festival 2009.